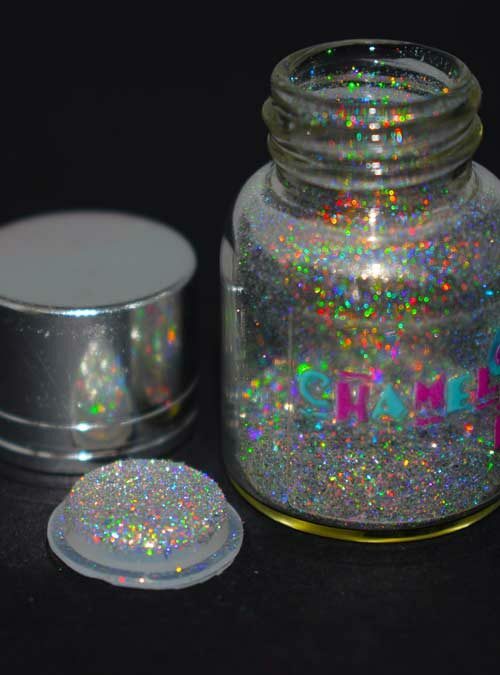 Ultra fine pearlescent white sparkle dust to create fabulous nails. 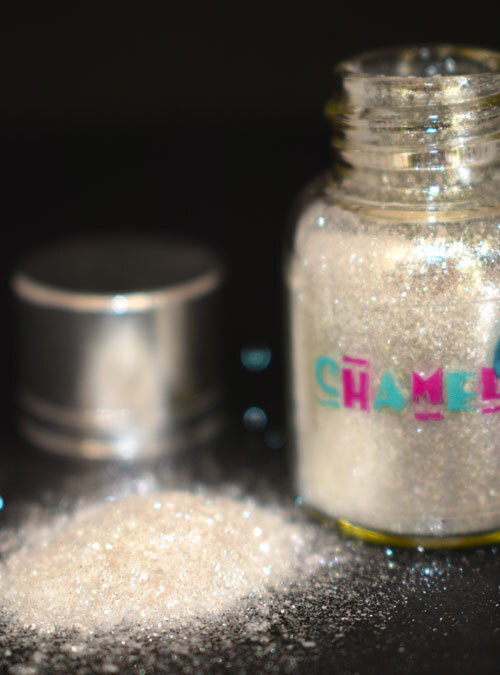 Ghost is our super white sparkly dust that truly shimmers, especially when applied over nail colours. 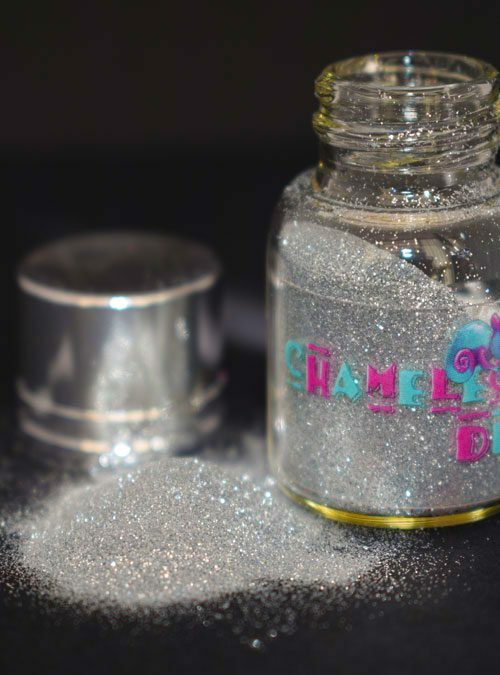 This dust is so fine it can be mixed into gel or varnish to create a gorgeous pearlescent sheen or can be used by rubbing on to get a mirror style shine or simply dip a fine detailer brush in it and create some magic with it. 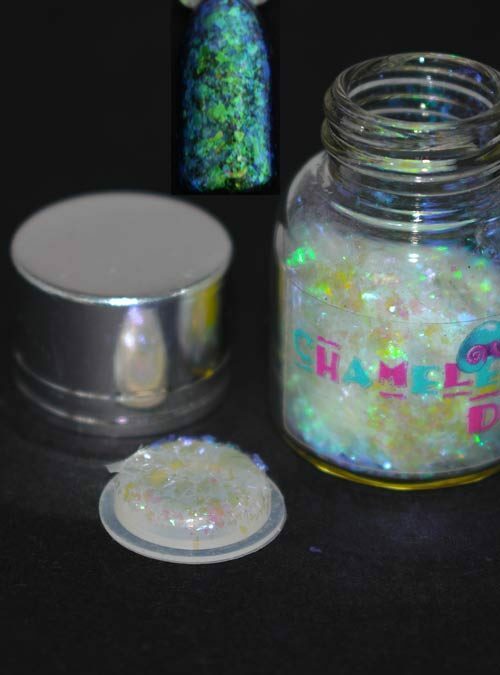 Ghost is a very fine dust, and is supplied in bottles that contain 4g of dust. Ghost gives a beautiful pearl mirror shine to any colour! A must have!